Daughty Witch is another one of our talented witches on the Farm. 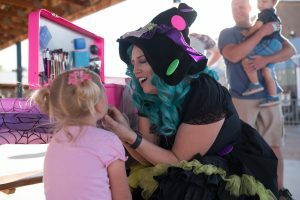 She’s been flying around in circles most of her life, as well as painting faces at festivals and parties in Southern Utah for years. She likes to dress in polka-dots, and that’s why she’s called “Daughty”. Daughty can be seen M, Th, F, and S in the pavilion from DUSK to Closing, painting faces professionally (small fee). 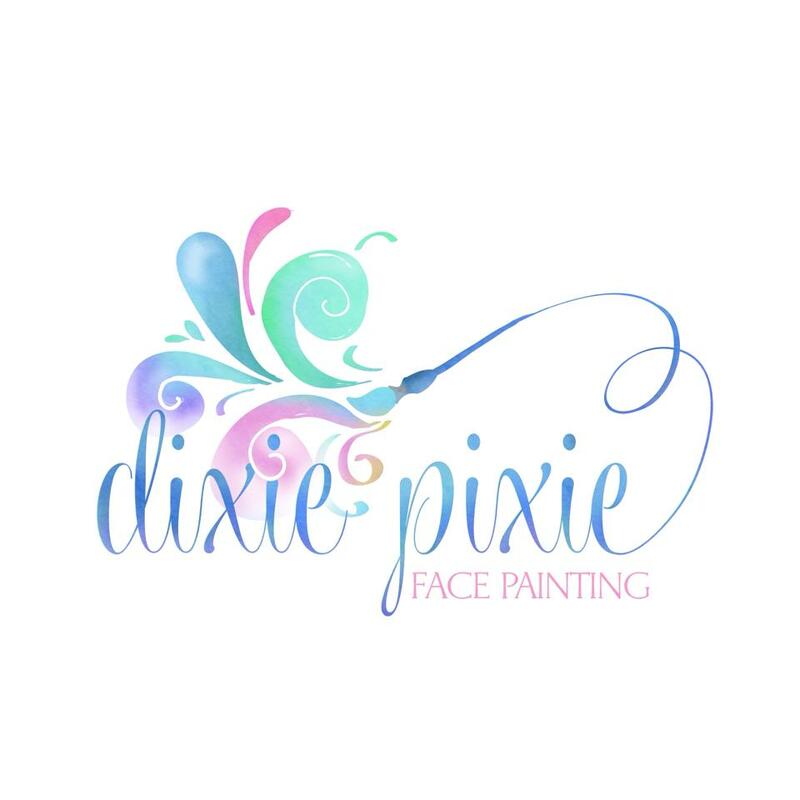 Learn more about her face painting on Facebook: Dixie Pixie Face Painting.